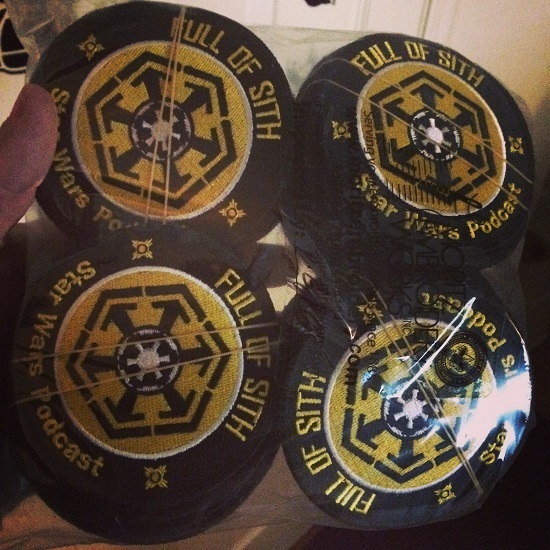 Just in and hot off the embroidery machine are these amazing new Full Of Sith patches. These are a limited run so get yours while you can! 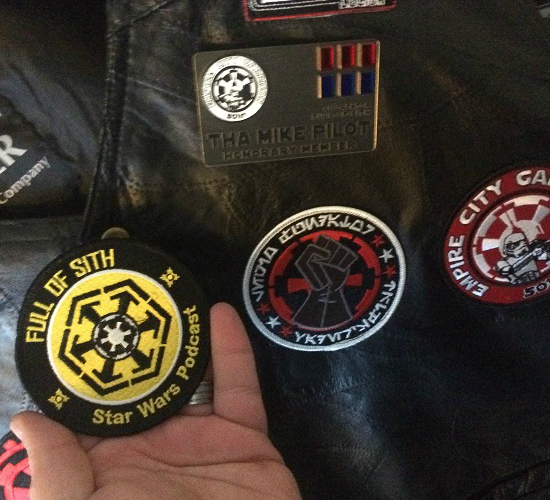 The perfect opportunity to outfit your gear with a galactic patch or a great Sithmas present for that Star Wars fan in your life! These patches are now sold out.